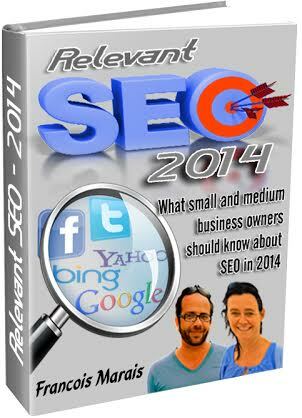 This EBook will be made available in final edited print format (Hard copy) . 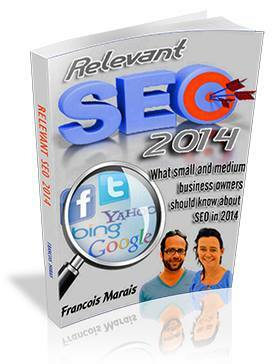 The EBook not only covers SEO but interesting insights from a past practicing accountant Francois Marais . 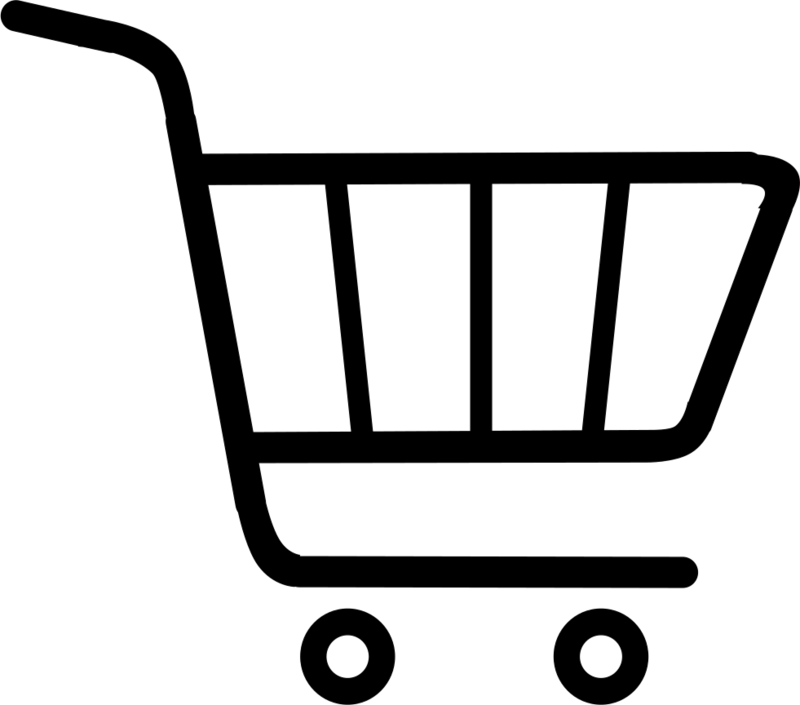 He is not primarily a writer but a License Holder of Kwikwap / Kwikweb as well as a partner in Buddy Web Design, a Cape Town Based Web Design Company. He understands the small medium business world and even that of big corporate South Africa.